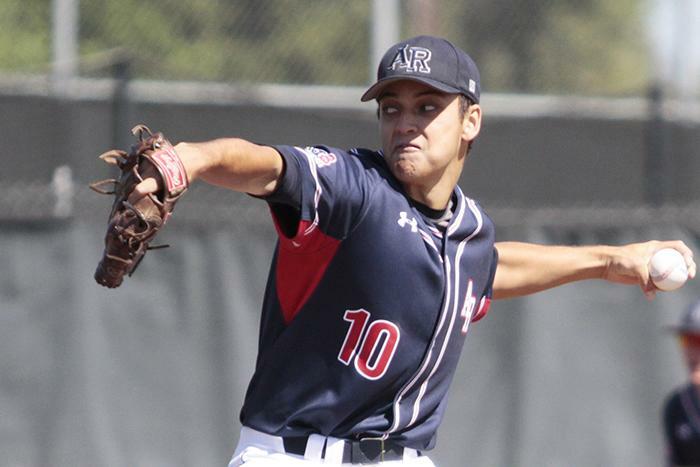 American River College’s baseball team lost the final game of its Big 8 Conference series against Sierra College 9-3 Thursday. After winning three of its first four conference games, ARC lost seven of its last eight games, pushing its conference record to 4-8 and its overall record to 10-17. The Beavers lost the first game of the series to Sierra 5-1 and won the second game 12-11, setting up a rubber match for Thursday. Sierra scored two runs in the top of the second after ARC pitcher Kurt Johnson issued two walks and a two-run single to Sierra center fielder Austin Blatnick. Johnson struggled with command during his outing, allowing six walks during his three innings. Over three innings, Johnson allowed three hits, four earned runs, six walks, one strikeout and one home run. 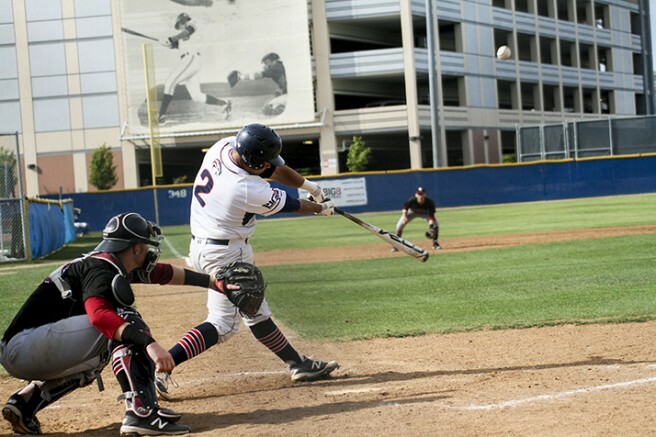 Sierra added another run in the third after first baseman Andy Calingaert clubbed a solo home run to left field. Sierra kept adding on with two runs each in the fourth, fifth and seventh innings pushing the score to 9-0 in favor of the Wolverines. 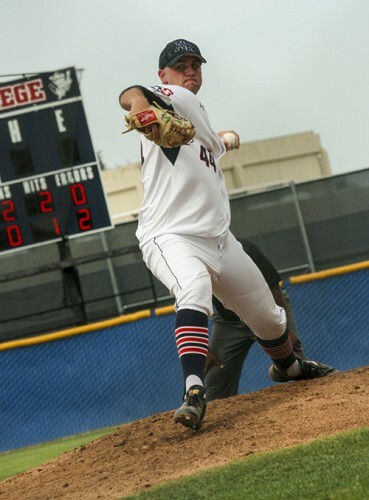 ARC’s bats were slowed by a dominant performance by Sierra’s left-handed pitcher Josh Cooper, who allowed four hits and struck out seven over seven shutout innings. The Beavers avoided being shutout by adding two runs in the eighth inning after catcher Mitchell Brill was hit by a pitch with the bases loaded, and left fielder Matt Hall walked with the bases loaded. ARC added another run in the ninth inning, pushing the score to 9-3 after designated hitter Matt Elliott singled, bringing home Robert Contreras. After the loss, coach Doug Jumelet had the players run for mistakes made during the game, such as leadoff walks or errors. Several players declined to comment after the game. Be the first to comment on "ARC baseball continues to struggle in conference play"